Createspace Independent Publishing Platform, 9781974672622, 140pp. 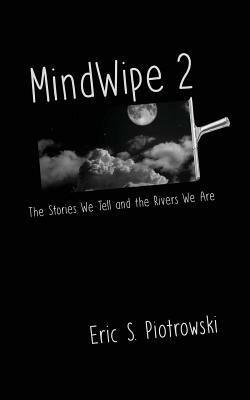 Eric S. Piotrowski is a writer and high school English teacher. His work has appeared in The English Journal and The 3288 Review. He is the author of MindWipe and the 2013 story collection "This Ain't What You Rung For." He is a lifelong political agitator and video game addict. He lives in Wisconsin with his wife and dog.